Kent Holdings Ltd. is a global company with a goal to create and promote environmental awareness and support global sustainable development. There are so many ways to plant seeds for the future. When you think, talk and do you are planting those seeds all the time. Around the world people are learning more ways to live a greener, more sustainable life. The idea of going green is being planted into the younger generation. A variety of environmental problems now affect our entire world. As globalization continues and the earth's natural processes transform local problems into international issues, few societies are being left untouched by major environmental problems. Some of the largest problems now affecting the world are Acid Rain, Air Pollution, Global Warming, Hazardous Waste, Ozone Depletion, Smog, Water Pollution, Overpopulation, and Rain Forest Destruction. 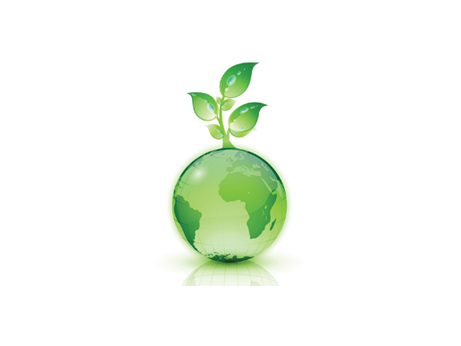 Our goal is to create and promote environmental awareness and support global sustainable development. We are strong advocate of developing better conditions for the environment.